They are white collar highly organized human/child traffickers! A bruthahood of #SecretSocieties BECAUSE THEIR NEFARIOUS CRIMINAL ACTIVITY IS NOT SOCIALLY ACCEPTED! SO WHY IS OKAY FOR THEM TO EVEN BE NEAR ME CONSIDERING THE EVIDENCE I HAVE AGAINST THEM? THE EVIDENCE THEY COMMISSIONED HEINOUS CRIMES AGAINST MY DAUGHTER, FATHER AND GRANDDAUGHTER, NOW ALL MURDER VICS AND EVIDENCE OF OTHER LOCAL VICS, IN ITSELF PROVES THEY ARE A DANGER TO SOCIETY/PUBLIC SAFETY, LET ALONE RUNNING AROUNG THEIR VICS (ME) PROPERTY LIKE DERELICTS! I could repost the evidence until my fingers bleed! NON VALUE ADDED BECAUSE ALL THOSE TAGGED (AND THEN SOME!) HAVE IT!
. @ManhattanDA you're gonna want to pay close attention to the #Minnesota shyster faction of the International Criminal Network. Our politicians, both parties & many if not ALL law enforcement agencies, all levels including the US Attys Office under Luger and the Minneapolis FBI! Hi to everyone who is just realizing that questions of factual guilt and innocence are complicated. We've had to make decisions about who to trust with certain decisions, what type of evidence to allow them to consider, and how certain they have to be before declaring someone guilty. Innocent people are convicted by juries, and other innocent people are pressured into pleading guilty. At the same time, we also know that some guilty people are acquitted at trial, and other guilty people are never even charged by prosecutors. 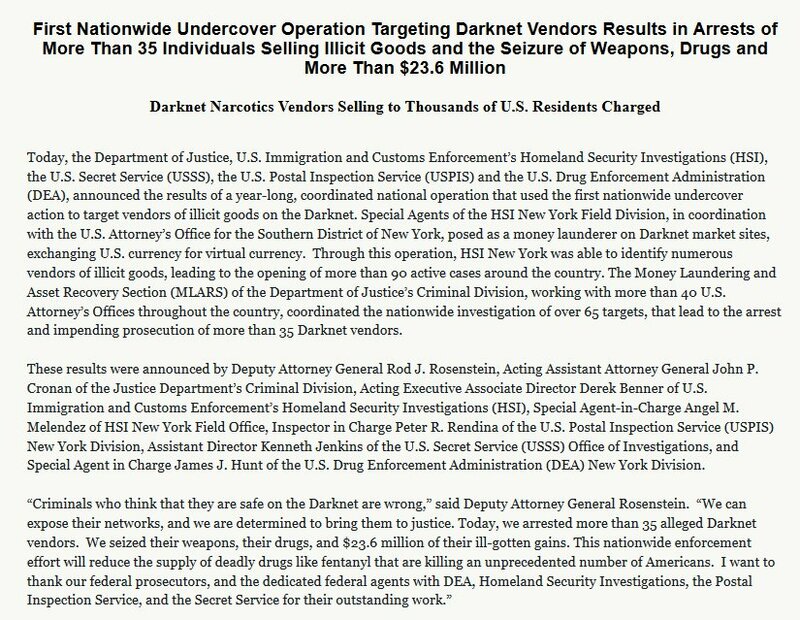 CHICAGO — More than 50 individuals, including a reputed gang member, are facing criminal charges as part of a joint federal and state investigation into heroin and fentanyl sales in Chicago. The investigation, dubbed “Operation Fat Chance,” centered on drug sales on the city’s West Side and resulted in the seizures of more than three kilograms of heroin, more than a kilogram of cocaine, and more than 230 grams of fentanyl.